Valet service is offered in the Gladstones parking lot at $10.00 (Mon-Fri) and $11.00 (Sat- Sun) for restaurant patrons. The 540 Metro Bus stops directly in front of our restaurant at the intersection of Sunset Boulevard and Pacific Coast Highway. In a world where landmarks are few and far between there is Gladstones. Situated where Sunset Boulevard meets the Pacific Coast Highway, it's become a place of Southern California legend. Gladstones offers a menu plucked from the very ocean it overlooks, serving modern renditions of classic dishes. 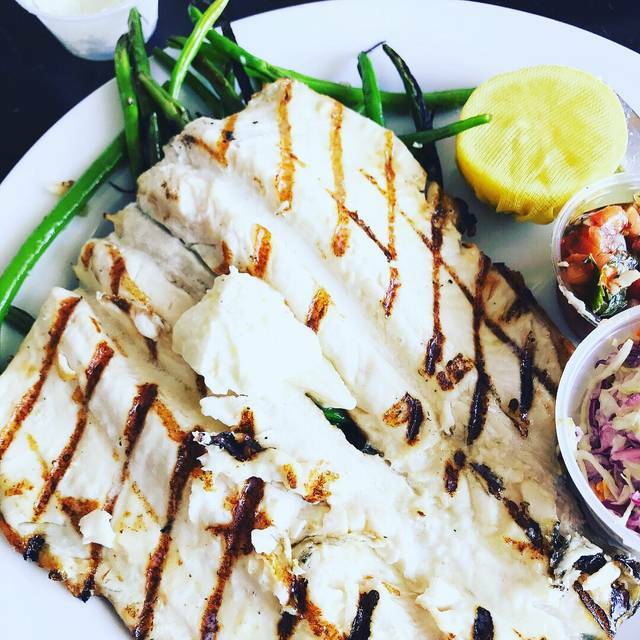 In its typically relaxed, family-friendly atmosphere, there's something to satisfy every palate. 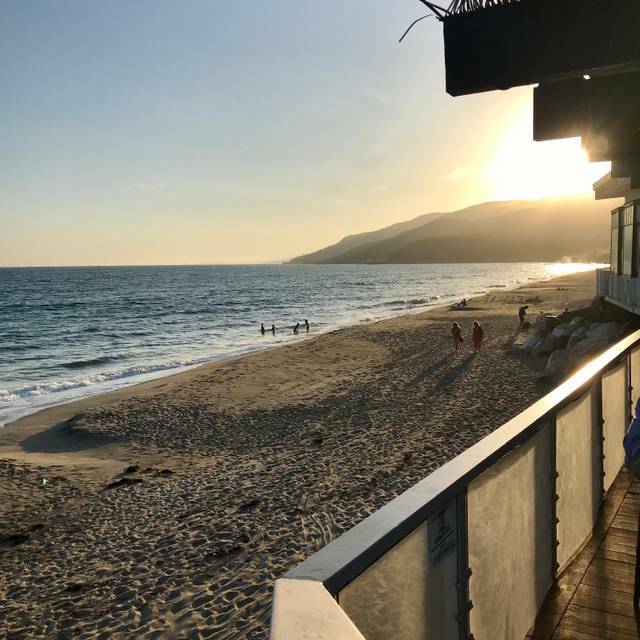 Whether you're at the raw bar, the lounge, the dining rooms or the grand patio over-looking the surf, it's commonly agreed there's no better place, either up the coast or down, to enjoy fresh seafood, a Mai Tai or a sunset. 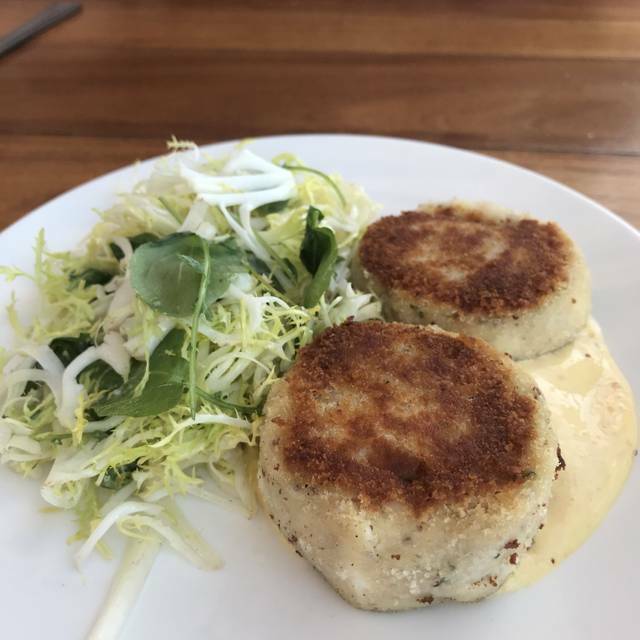 Gladstones has been named an "Editor's Pick" in Sunset Magazine, one of Gayot.com's "Top 10 Outdoor Dining Restaurants" in L.A. and one of CBS Los Angeles's "Best Seafood" restaurants. Always an excellent venue. Had "rescued" a friend from LAX with a 10 hour layover. What to do...late Tuesday afternoon on the patio is awesome. It was a little on the cool side so very few patrons outside, which made it like our own private patio. Great view, great food and a relaxing time. Ceviche, clam chowder, fish tacos and Ahi tuna sandwich, and of course, a few cocktails. Our server was attentive, knowledgeable and friendly. Our waitstaff was great. First the bartender while I waited for my guests was super friendly and fast service. Then our waitress was one of the nicest I have had anywhere. Super nice and also responsive. Then our waitress had a gentleman wrap our food into a super cool whale and mermaid! It was so fun!! Thank you for showing me and my out-of-town friends a great time! How can you beat their view of the sand and sea? Our waitress was exceptionally friendly and helpful. Food was really good. Will return, I am sure. Food was great. Server only did his job. Hostess seemed unaware of the guests around her. The price of the meal did not match the atmosphere at all. The view is incredible though, that's it. We came to Gladstones for a nice evening dinner for the end of our vacation. The service was just terrible. The food was decent so I’m not upset about that. But it took about 20 minutes for a server to come over to even speak to us, and your restaurant was not even busy at the time. They forgot one of our guests meals. She had to wait 10 minutes before the service brought it out after we reminded him that We didn’t get her food. We come to that area often when traveling and I can say that we for sure will not be back. The best service we got while at your restaurant was the valet service. 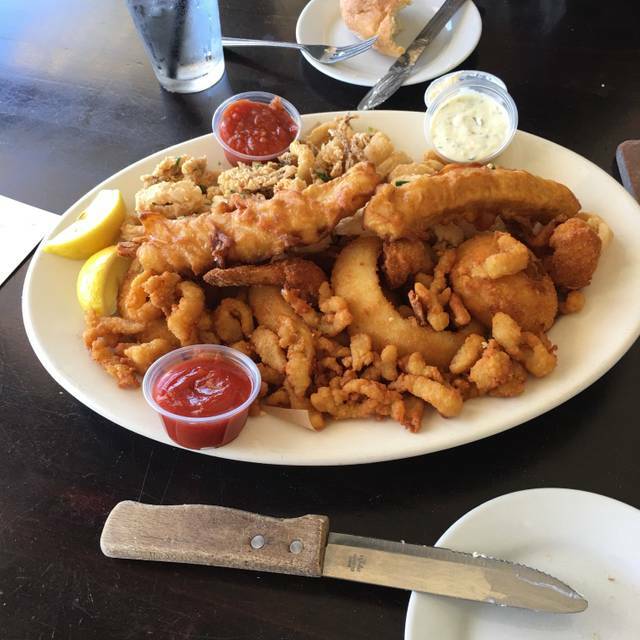 Gladstone's is a classic for ocean front dining! 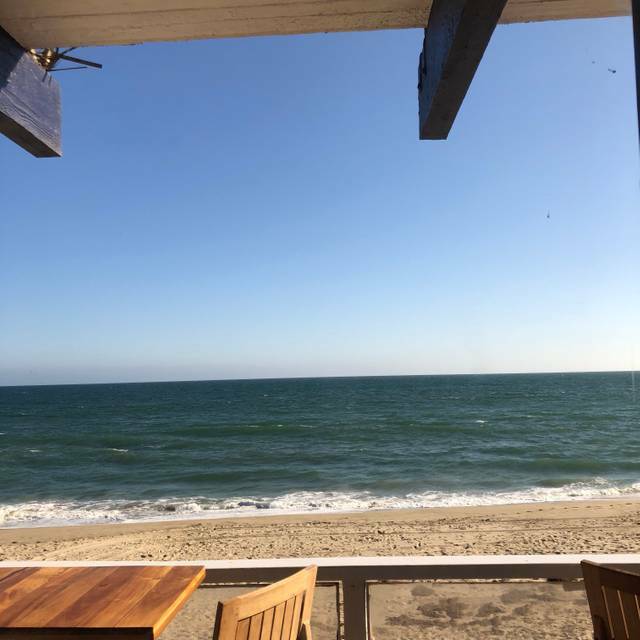 Our guests were visiting from a much colder weather climate and loved the sun and the ocean just feet from our table. 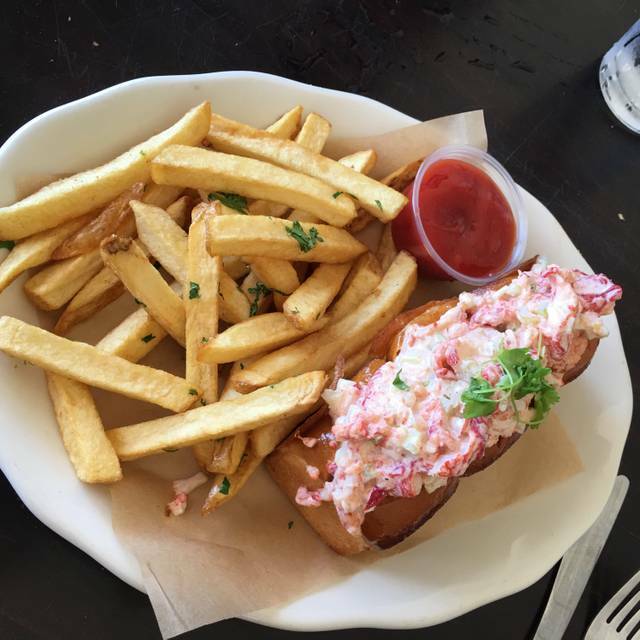 The food was mixed - lobster roll and fish and chips were outstanding, while the kale Caesar was "fine". The eggs benedict was really overcooked with absolutely no soft yoke remaining, even after specifying she would like the eggs soft cooked. That being said, our server was outstanding and offered to bring a new dish. When she declined, he removed the eggs from our bill, without us having to ask. We'll be back! If you want to sit on the beach and eat an average lunch for an above average price, this is your place. Food was excellent ambience was great. Service a little slow but not horrible. Sitting by the beautiful water with my friends on a Sunny afternoon eating calamari, ceviche, shrimp cocktail and other delights was the reason we chose the legendary Gladstones restaurant. Beautiful icon on the beach... I expected it to be packed for Happy Hour and dinner, but it seems a little abandoned these days. The steamed clams and sourdough are excellent. Ceviche was also very good. Food was subpar and expensive - seafood was lame. Overcooked calamari, undercooked crab cakes. The salad, bread and the view were the best part. Just too noisy, crowded serving average food quality. Waiter service is pretty good but you can go to their property, have a drink and leave! lol. The view is incredible. We had dinner at Gladstones, which is 1/2 a block from my home, on a glorious almost summer evening. Even though I made and confirmed reservations through BOTH Open Table and the direct phone line, we still had to wait 15 minutes to be seated at a table that was already available when we arrived. When we were first seated there was appropriate service, but by the time we finished our meal a check was presented without even an inquiry about whether dessert might be good. On the other hand, there is no more beautiful spot to eat [for the money] on PCH between Santa Monica and Malibu. It is not a long tedious drive along the coast in stop-and-go traffic. And if the kids get bored, it is possible to send them [supervised] down to run around on the sand. All the food was very well prepared, hot, nicely arranged and generous. Stick with fish, which they do exceptionally well. Don't forget to ask for a loaf of fresh bread because if you don't ask it may not appear. And the bread is one of the best "starter" items on the menu. Gladstones has clearly been updated inside and out, but is still suitable for flip-flops and shorts. I am alarmed about the proposed architectural monstrosity that may be built on this site. The building now is perfectly appropriate to the setting and feels as comfortable as eating on your own terrace. We have been coming to Gladstones since adolescence and now are bringing adolescent grandchildren to share what is a very lovely experience of sand, wind, and water. Gladstones is always a reliable choice for great seafood coupled with the ocean view and a beautiful sunset. The last time we went to Gladstones was many years ago and it was the bomb. We live in Phoenix and went there on Thursday night to celebrate our anniversary and what a shame, this place was terrible. When we drove up we thought it was not open because there were only a few cars in the parking lot. And they still charged us $10 to park even though we could walk directly to our car. The service was awful. The food was not good and really expensive. They told us they are going to be closing this place down in several months, they should just close it now and put everyone out of their misery. Run, don't walk to your car with this one. The location is the attraction. 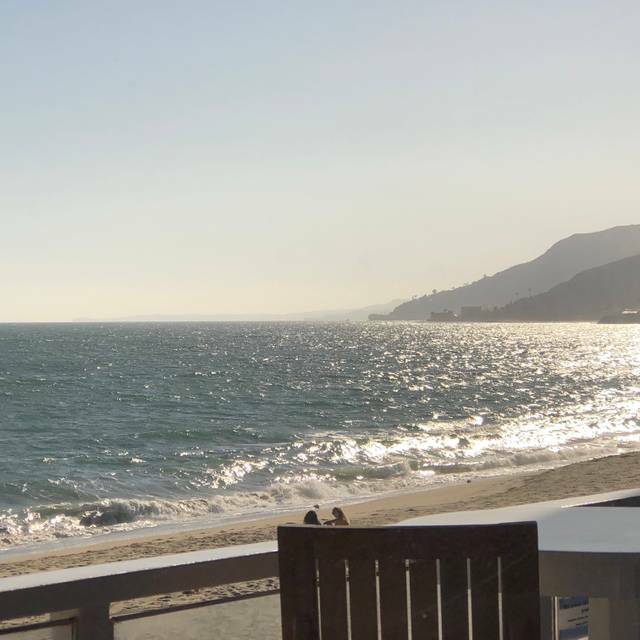 It’s hard to beat a beachside restaurant in Malibu in terms of view and ambiance. The food was also really pretty good (fish tacos, salad, calamari, tea & beer are kinda hard to really mess up). However, the “Famous” clam chowder didn’t actually have any clams....which was something of a disappointment. The service (or lack thereof) was where Gladstone’s really left a lot to be desired. We saw our waiter three times in a 90 minute span. Once to ask for drinks, then 20 minutes later to deliver the drinks/take food order, and then 30 minutes after that to deliver the food. I can’t give him credit for delivering the bill, since I had to go find him and ask for it, but I suppose that counts as #4. I’d recommend Gladstone’s for the view and the experience, but the value wasn’t what it could have been. Even though we had reservations we waiting more than 30 minutes. Extremely understaffed effecting the service. We were there 2 1/2 hours. Wait staff was slow - they had too many tables to attend to and the food was pricey. Great location but that is all. Overall the food was good. We ordered the Boston Clam Chowder and it was very tasty. 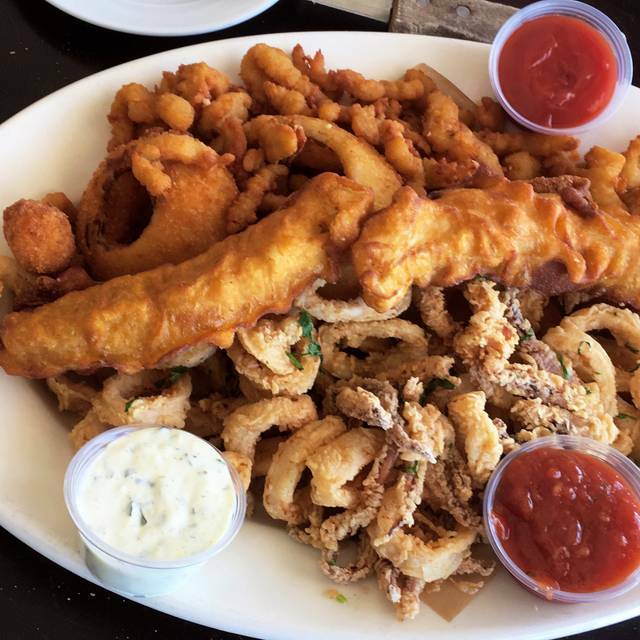 We also ordered the fried calamari appetizer. The portion was generous but the food must have been sitting around for a while and it was cold by the time it got to the table. We also ordered the roasted Branzino for $50. The whole fish came, it was pretty small and not deboned. You would think for that $ they would have at least made the effort to debone. Our waiter came to our table twice. Once to take our order and once to see how everything was way after we finished. The place was not crowded so I don't know where he was most of the evening. Hadn’t been to Gladstones in several years. Decided to stop there for lunch on way home from business meeting and couldn’t have been more pleased. Got rift in with window booth, our waiter Marcus was terrific, and food was wonderful, particularly the steamed clams. Best broth we may have ever had! Lovely beachside view with a price to match. We come for the ocean air, wonderful seafood and cocktails!! Only thing nice here was the view, I got treated differently just by the way I look. From everyone, customers and staff. Only nice people that treated me equal were the valet guys. Disappointed in the whole experience. I’ll never go there again nor recommend anyone go here. Beautiful setting, delicious food and drink, our server Jason was so kind and attentive - we were very well taken care of. There is no beating the incredible setting of Gladstones, or its attention to its guests. The beauty of the beach cannot be provided by any other restaurant in the area and Gladstones' servers clearly love their jobs. It's a terrific place to enjoy the day and a good meal with family and friends. Went for the view. Thank goodness that is all we went for. Great food ,poor service. Spent $ 250. And the waiter only filled our drinks when I asked him. the service was poor. Soups were served lukewarm and this was a 11:15ish not to long after opening. The server was friendly but slow considering that at the time of our arrival it was pretty empty. Water glasses were not refilled until almost the end of the meal even though 2 of the 3 of us were drinking water as our main drink. The ambiance was no where to be seen, no more character, it was dull and boring, once my family and I finished the meal we felt like why did we even come here. The restaurant looks dilapidated and feels and in need of a overhaul, such a shame from what it used to be. Isaac was our waiter, and he could not have been more attentive! 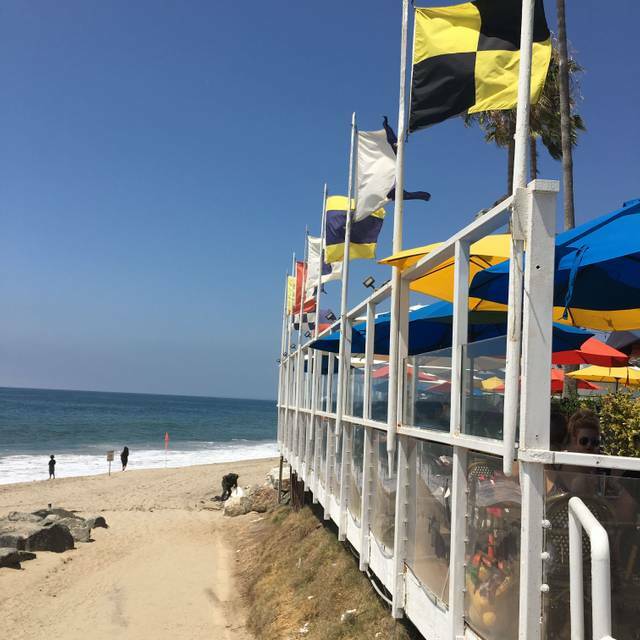 The food was outstanding, wonderful ambiance, and a gorgeous day at the beach! Overall......5 stars!